Does bread count as art? I have been neglecting this blog because I have been channeling my artistic energies to places other than official artwork these past months. I’ve been taking a lot of photos and doing a lot of creative work in the kitchen. 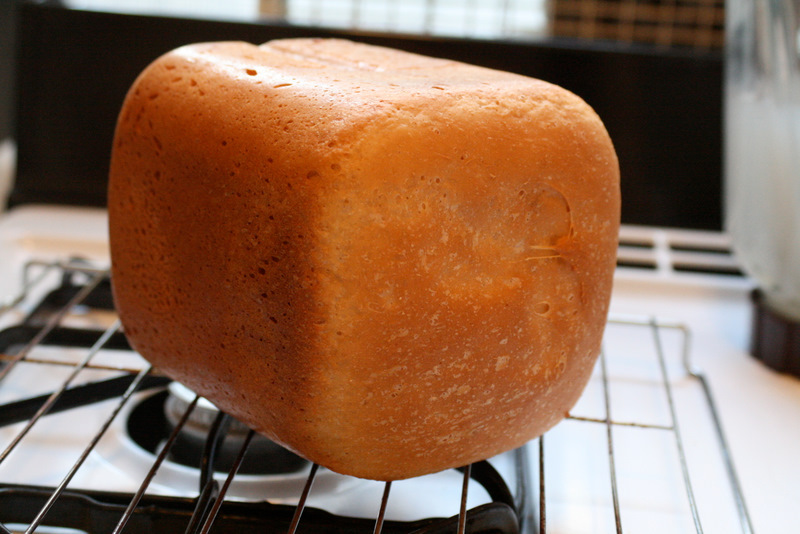 This bread, for example, was my first in the breadmaker and lo! there is a photo.